Still More Comments on My Books Display! « www.majidall.com – Being who you are and saying what you really feel! About Oman, All About Me!, Books Announcement, Books by Majid Al Suleimany, Books Reviews & Press Release, Feedbacks Received, The Nation • Tags: Books by Majid Al Suleimany, My Day in PDO Talents Day!, Oman, Omani Authors, PDO Talents, PDO Talents Day, Still More Comments on My Books Display! 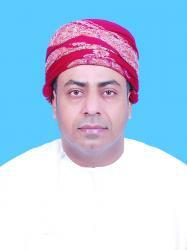 1 From Abdullah Al Mahrouqy – Omani Engineer GM and PDO Voluntary Early Retired. “Leadership is about making others grow like what I read from Mr. Raoul and Engineer GM Ahmed Mazroi as their encouragement words to you. Also we ought to be happy when one of us has achieved something because Envy; “hasid”mistrust biased judgement and prejudices are all branded as corrupted minds and if at all are only good tools for retarding progress . So just ignore them if and when they come to surface and if necessary get the energy from within whenever tried to be put off. Unfortunately others think I am ‘trouble’ because I dare open my mouth and speak my mind. Which they do not want! Allah Kareem! God Is Great and Merciful! 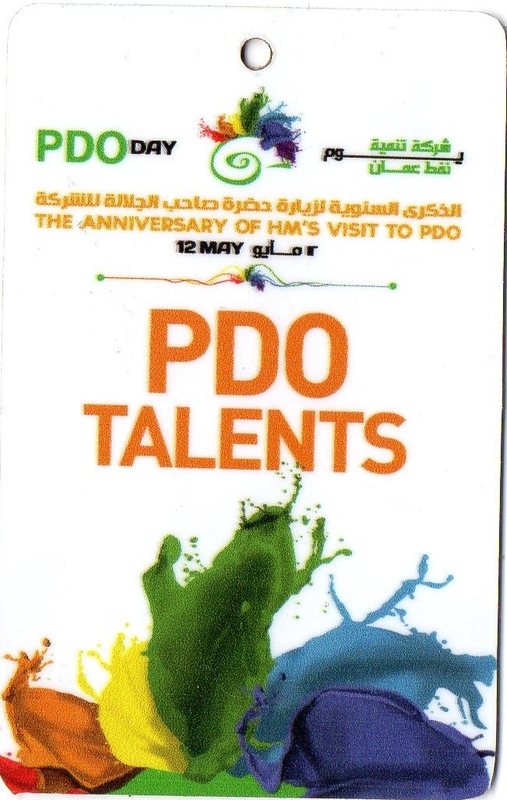 My Day in PDO Talents Day!